Millennium 7 Publishing Co.: Building YOUR Personal Real Estate Brand? 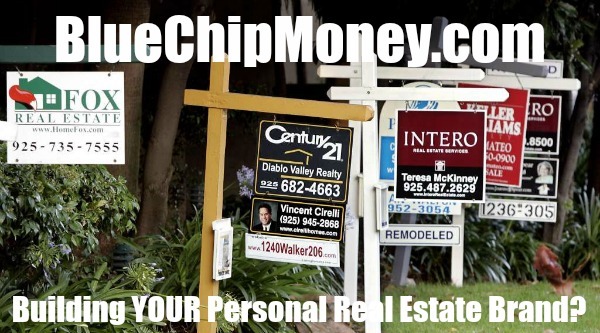 Building YOUR Personal Real Estate Brand? Social media has become a key branding tool for professionals across all fields, including real estate.. Brokers and agents can connect with fellow industry players, push out information about listings or open houses and use social listening tools to identify potential clients who may be looking to buy. But as with any brand, no one will want to follow you if all you post about is business. Your social media audience wants to know that there's a human being behind your accounts, and it's important to have a healthy mix of personal and professional content to keep people engaged. Members of Forbes Real Estate Council offered 10 key ways to use social media as an effective brand-building tool without alienating your followers. The biggest mistake most good agents make with social media is they try to do it all. The vast majority can't; they are too busy. The best one for agents is hyperlocal: Facebook. You can connect with your sphere and your neighbors. There is no better way to reach your audiences to build your brand. Use Facebook in the course of your daily routine and post as you go. -Kevin Hawkins WAV Group, Inc.
Related Article: YOUR Social Media Business Presence? Guest Authored By Forbes Real Estate Counsil. Forbes Real Estate Counsil is an invitation only organization for executives in the Real Estate industry. Follow Forbes Real Estate Council on Twitter. “As with any brand, no one will want to follow you if all you post about is business. Your social media audience wants to know that there's a human being behind your accounts, and it's important to have a healthy mix of personal and professional content to keep people engaged.."